The 2015 Love To Run 5K will be attracting both the serious competitive racer and the occasional runner/walker to Peachtree Corners, GA to raise money for RE-CHRIST MINISTRIES. The race will be held Saturday, February 11, 2017 at Peachtree Corners Baptist church. Thank you for your consideration of sponsorship. Click here to download sponsorship form. 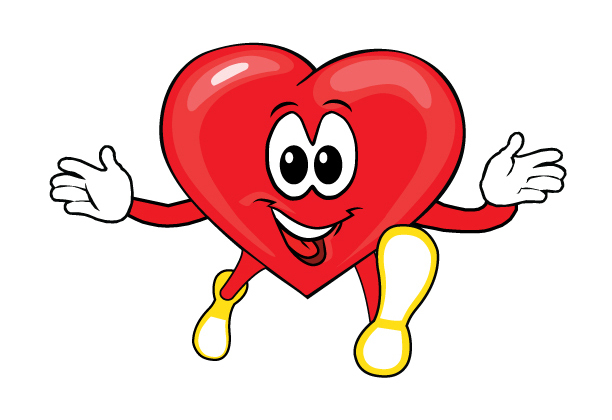 If your family would like to be a "Candy Heart Sponsor" and have your name on our race t-shirt, please click here and mail in the form.